Can you have a traditional Ashtanga program and be successful? I believe with authenticity and a touch of flexibility, you can. 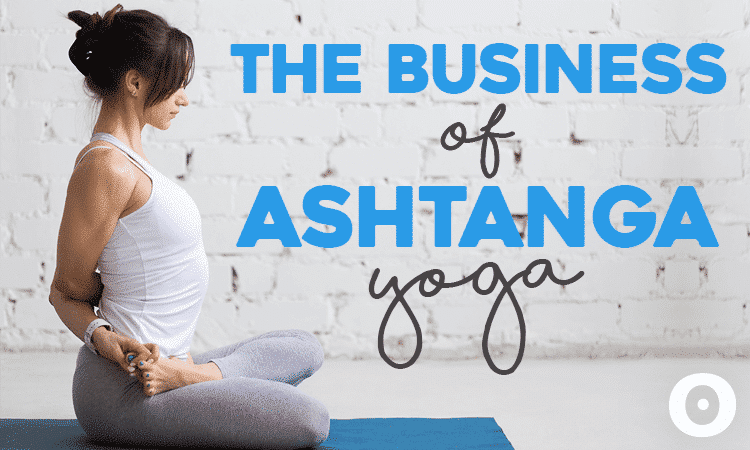 In this article, you’ll find a step-by-step on brainstorming, marketing, tips for opening your studio as well as exclusive tips for becoming a successful yogi. Here are a few practical tips on how to build and market your email list to better help you and your yoga business grow! As a yoga teacher, you are your business, and how you present yourself to studios and students is of the utmost importance.